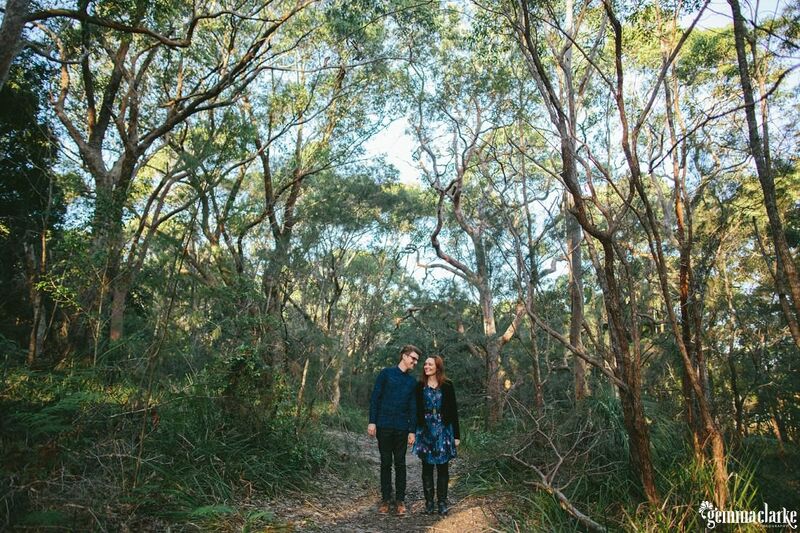 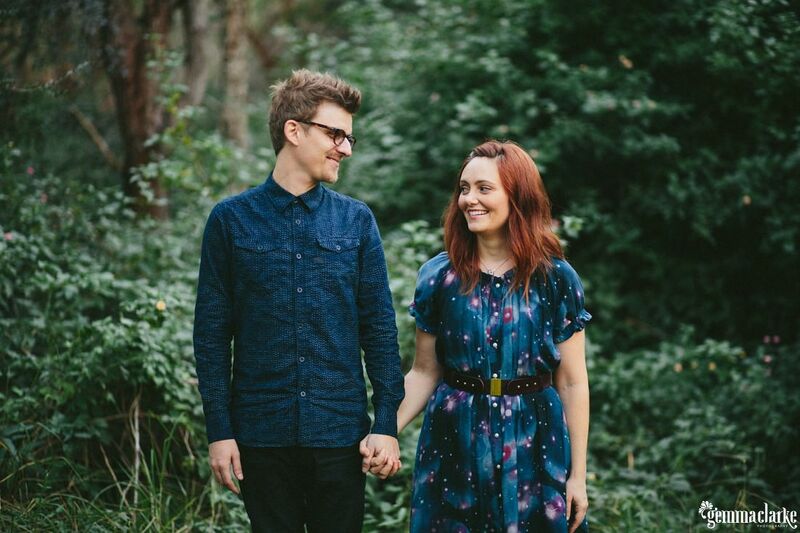 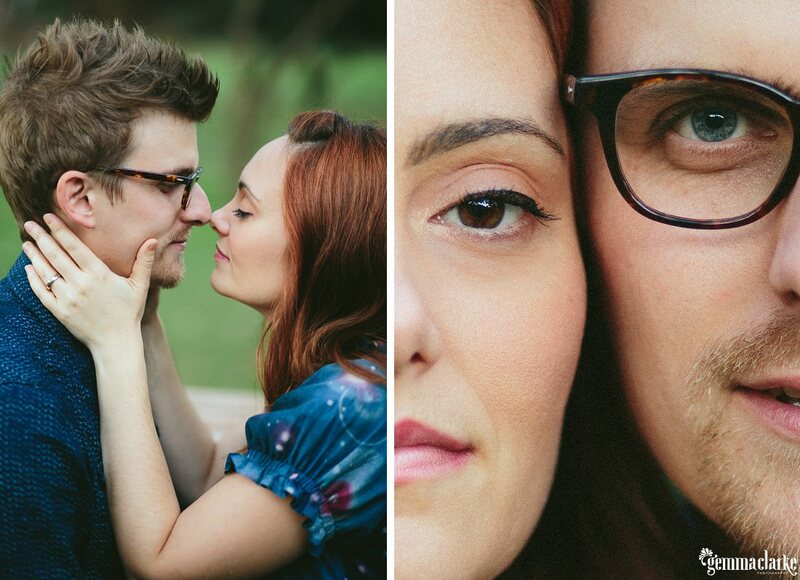 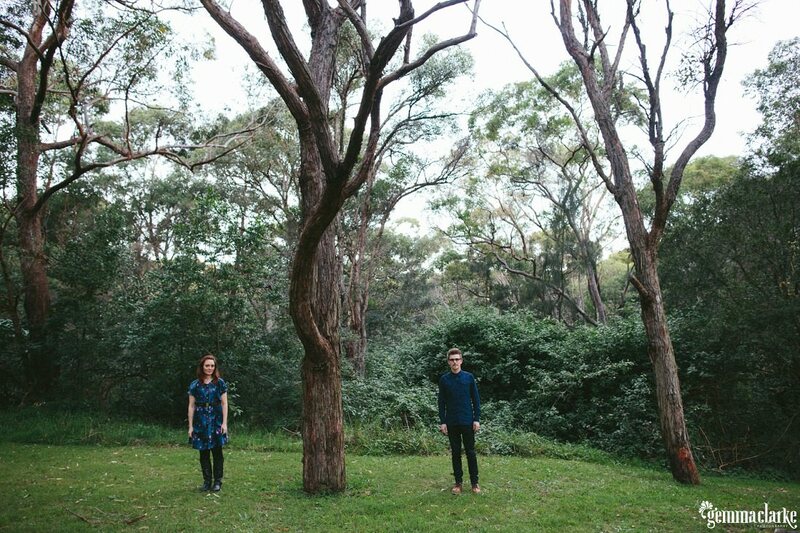 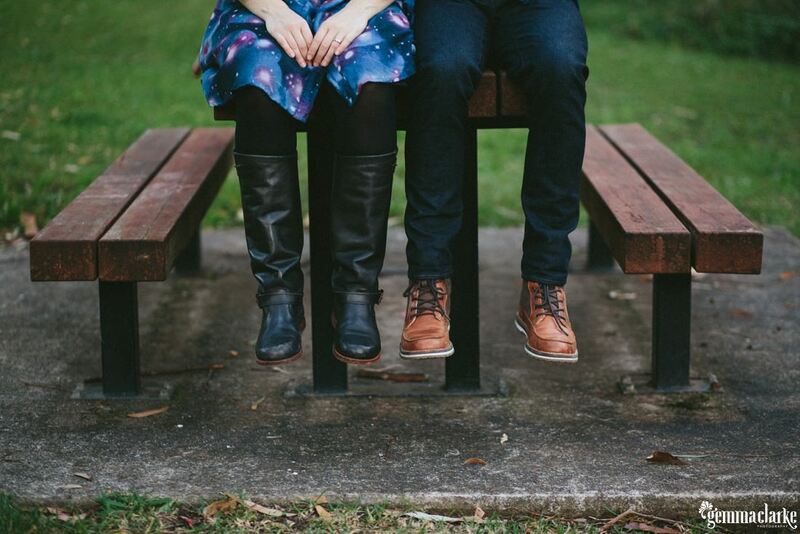 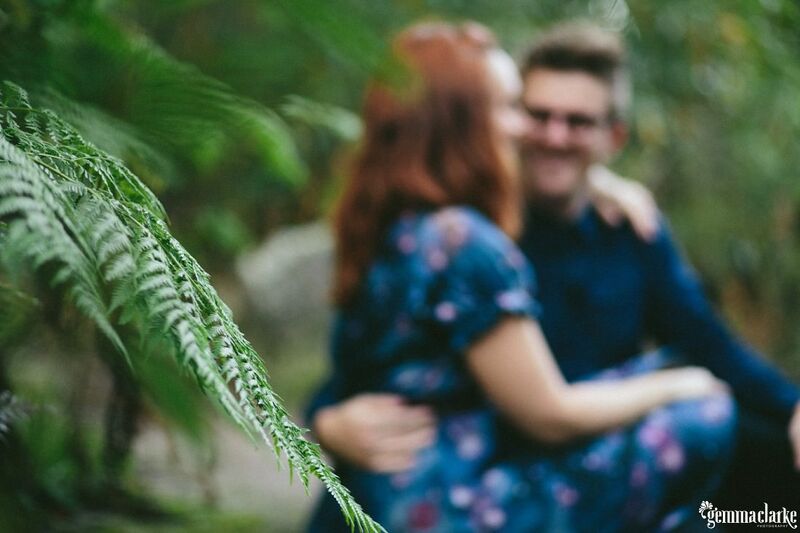 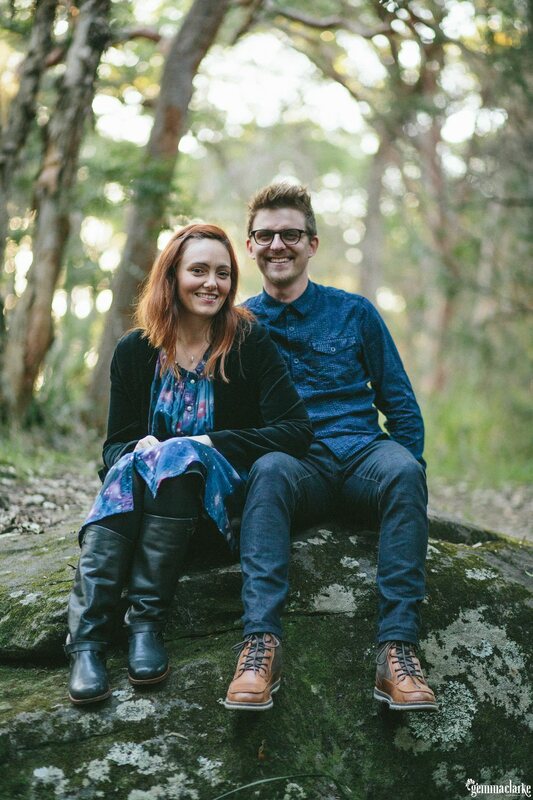 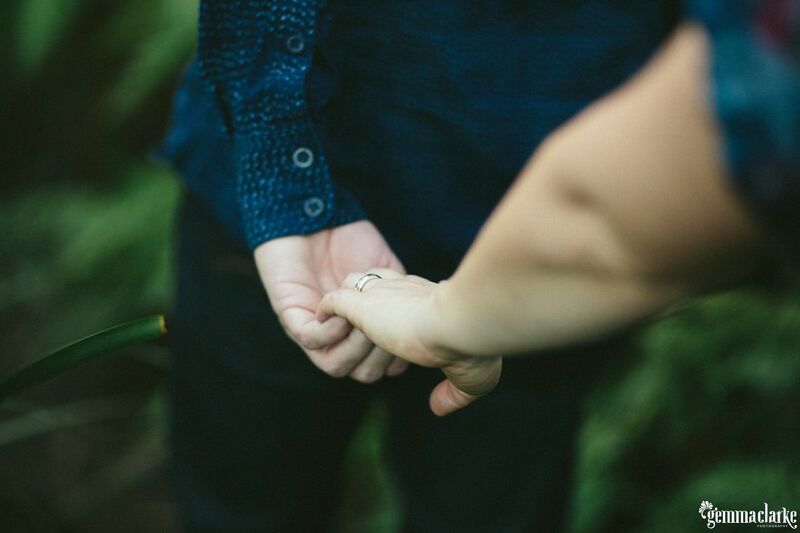 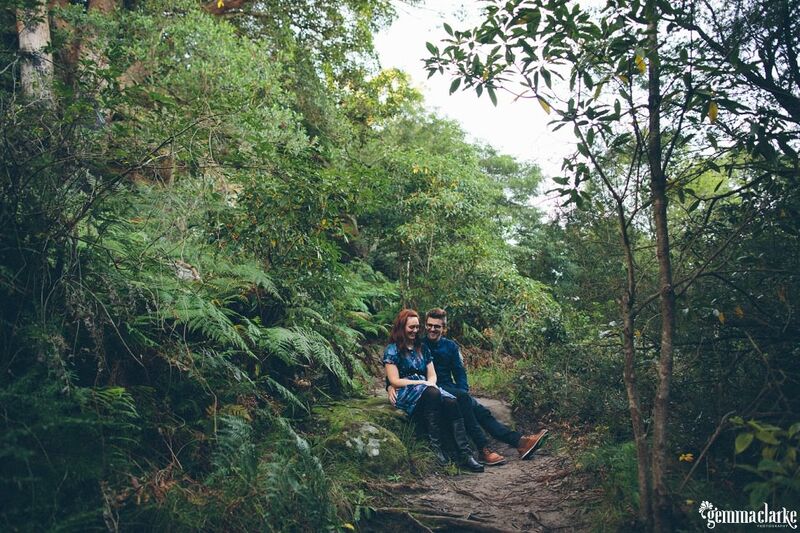 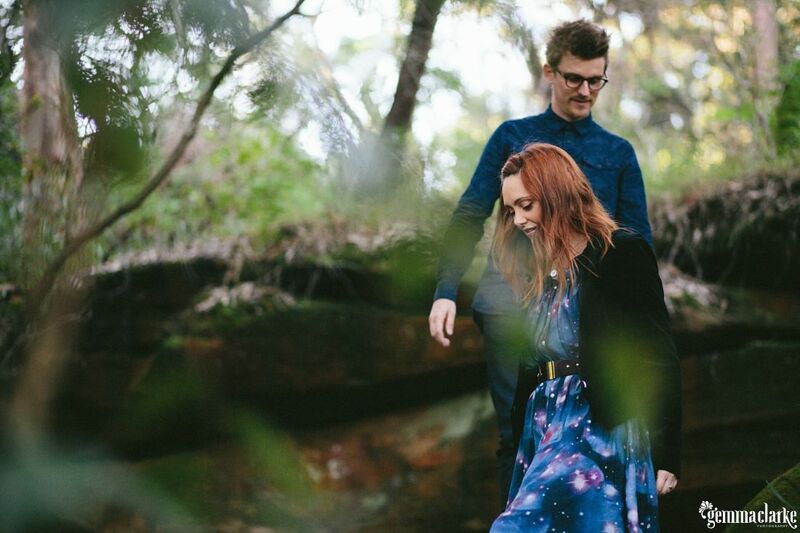 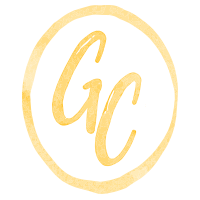 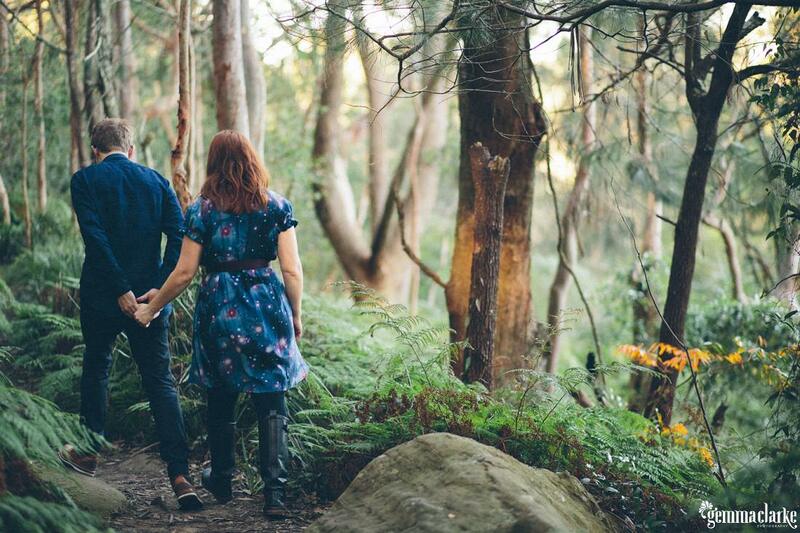 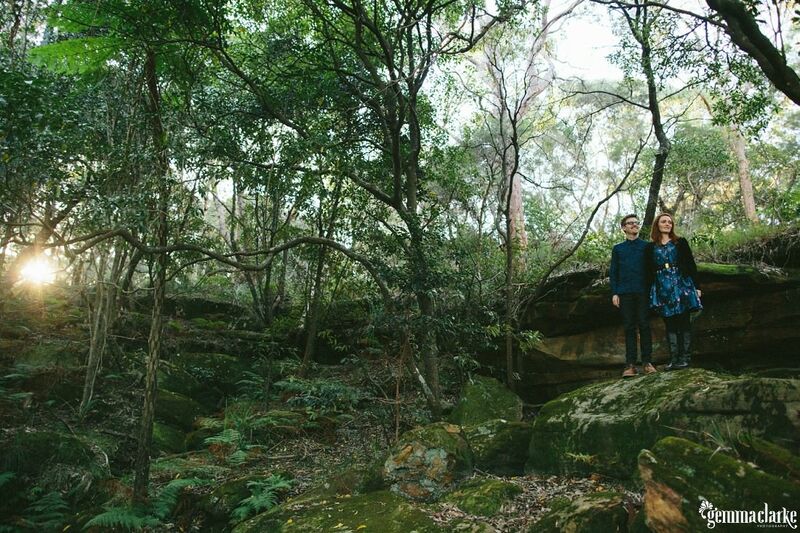 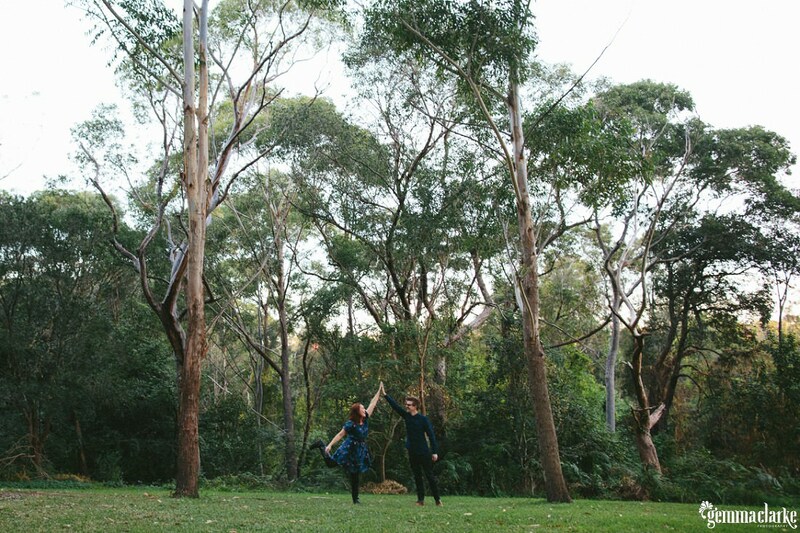  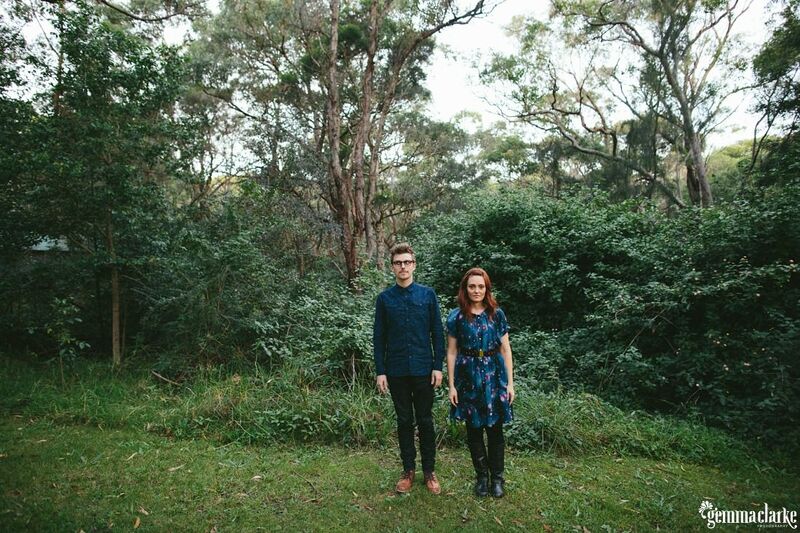 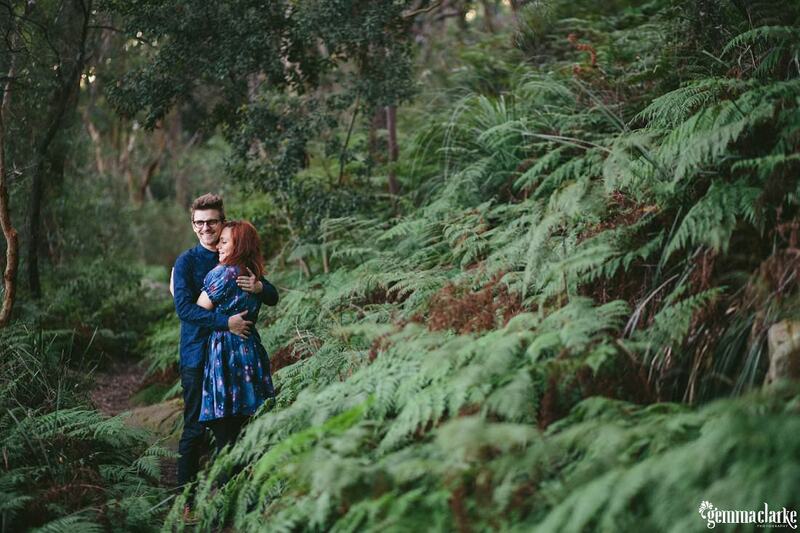 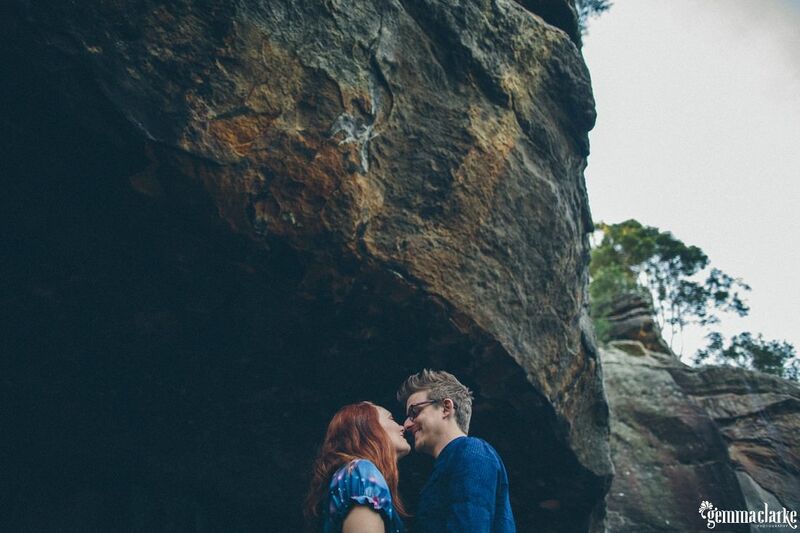 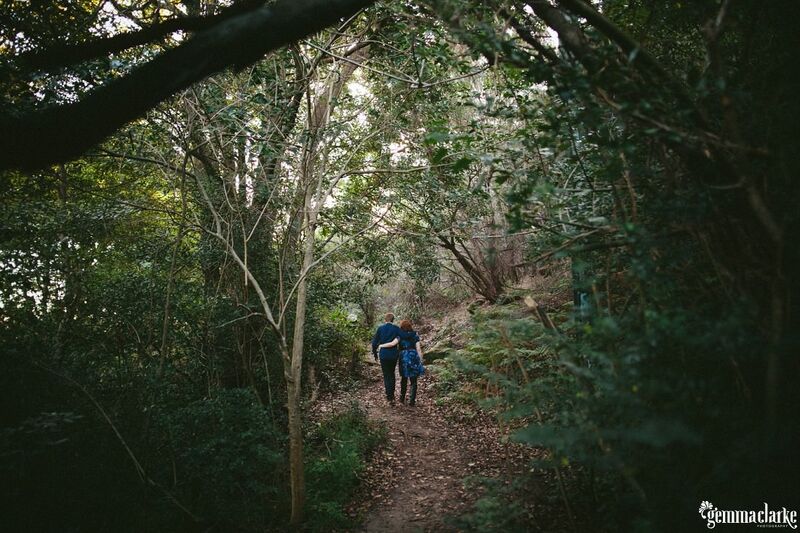 Valentina and Garth’s Bush Engagement Photos were taken just a 15 minute drive from the city of Sydney! 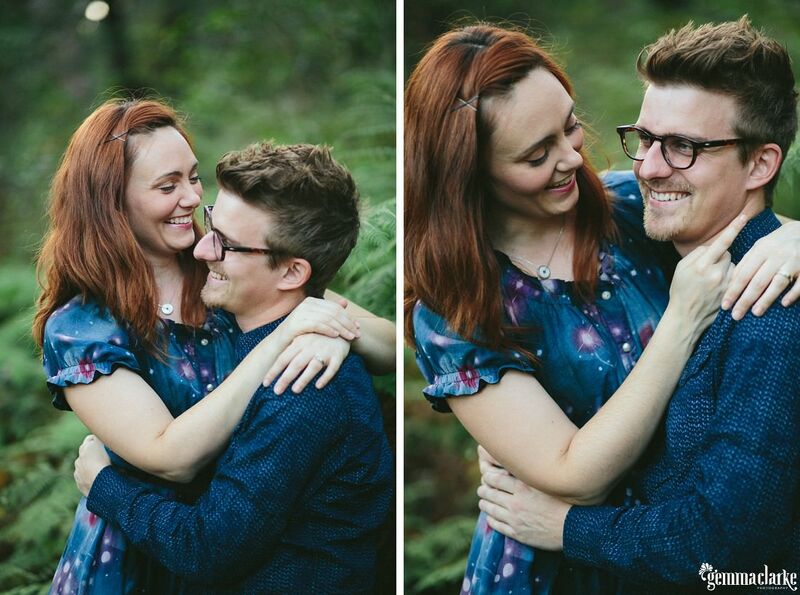 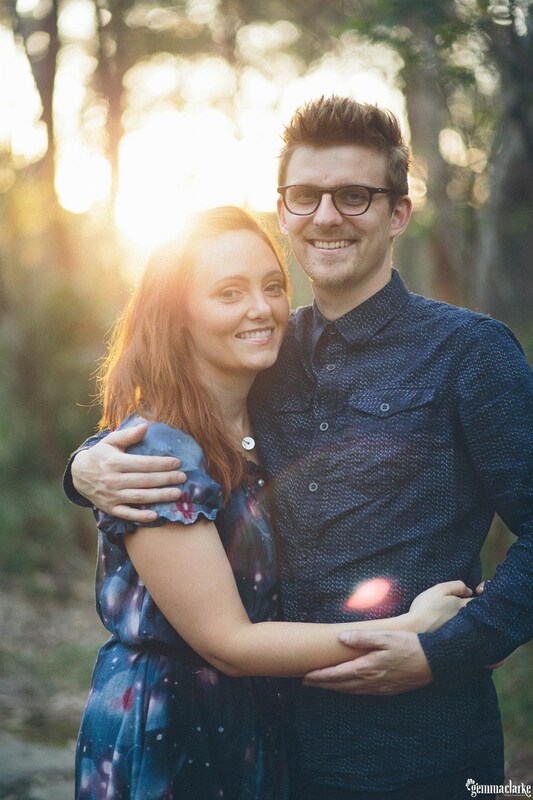 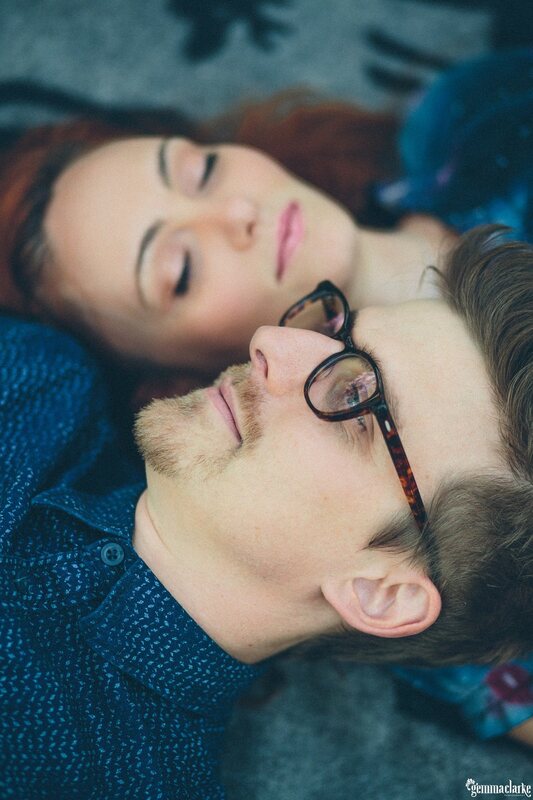 In less than two weeks these lovely people are tying the knot. 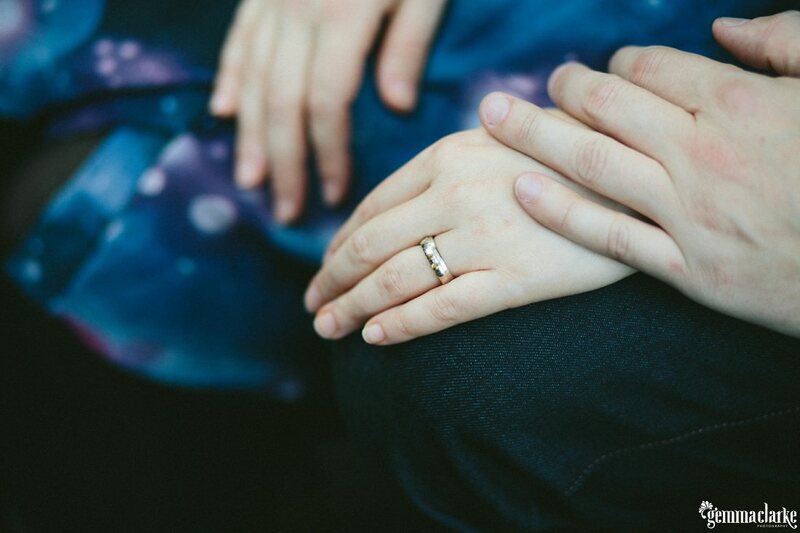 After 15 years together they thought they should put on a party and make it official 🙂. 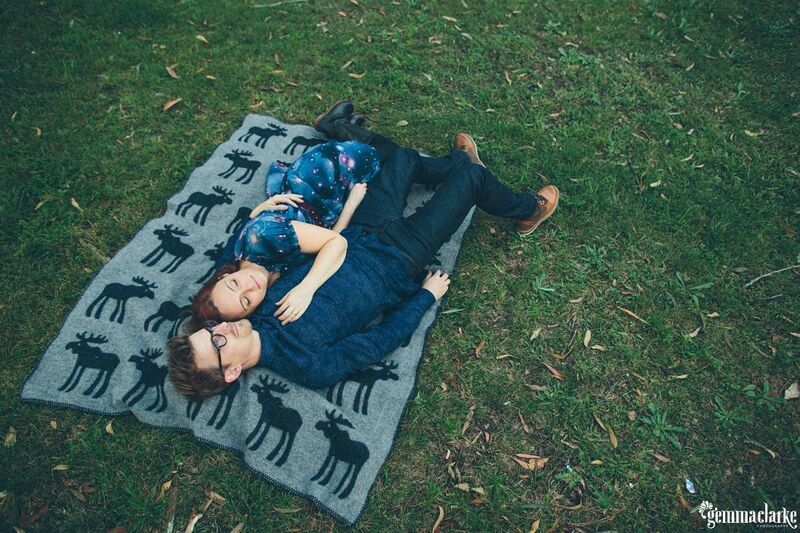 Garth and Valentina are great friends of ours and therefore I was OK with allowing them to use my very special Moose blanket from Finland for their photo shoot. 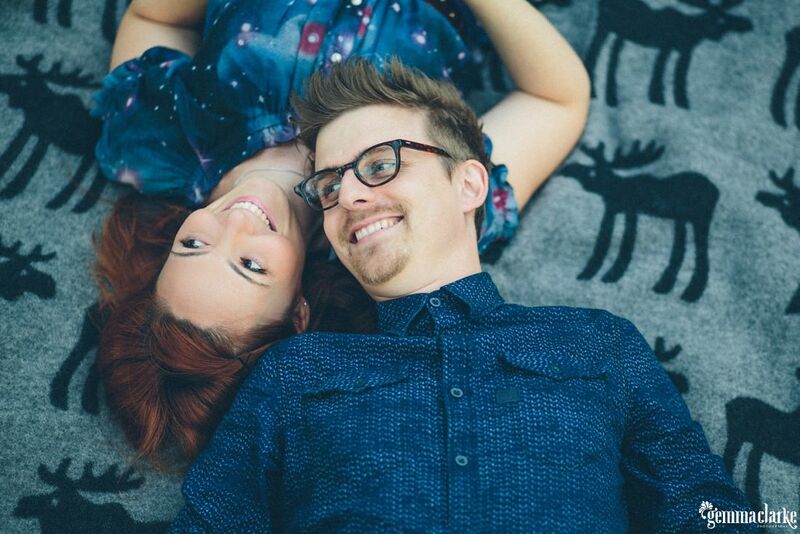 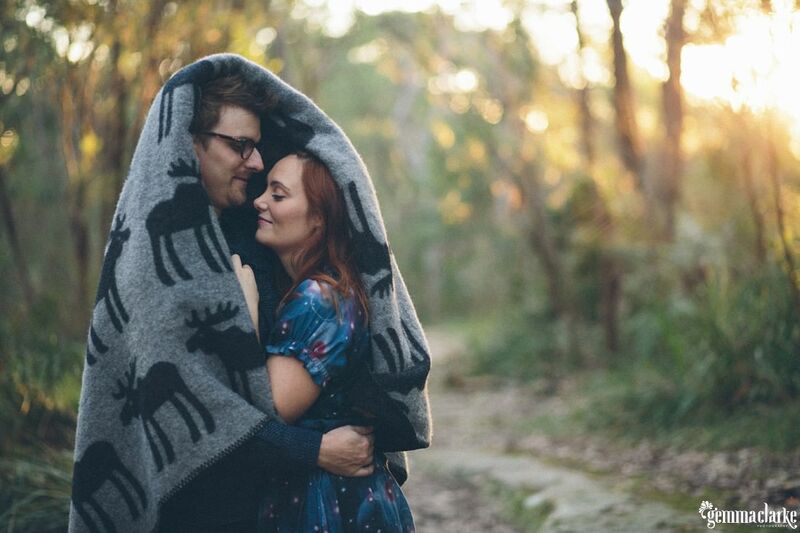 The blanket photos ended up being some of our favourites! 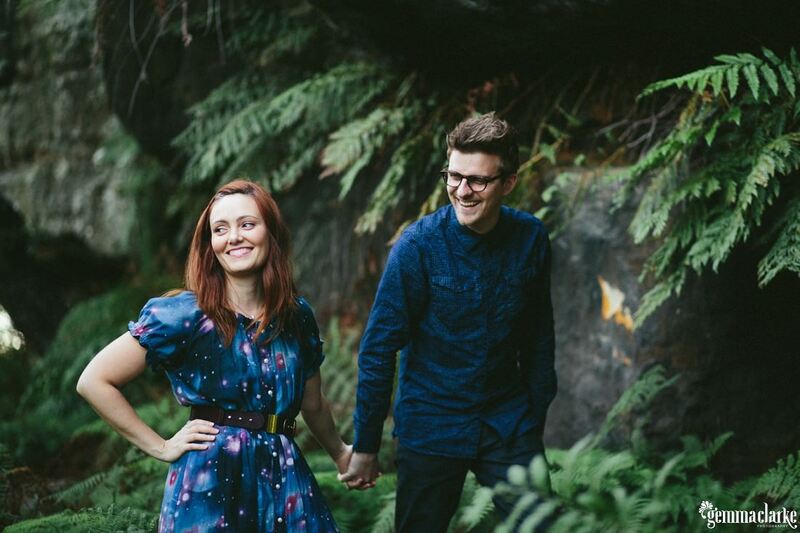 And how cool is Val’s Solar System dress! 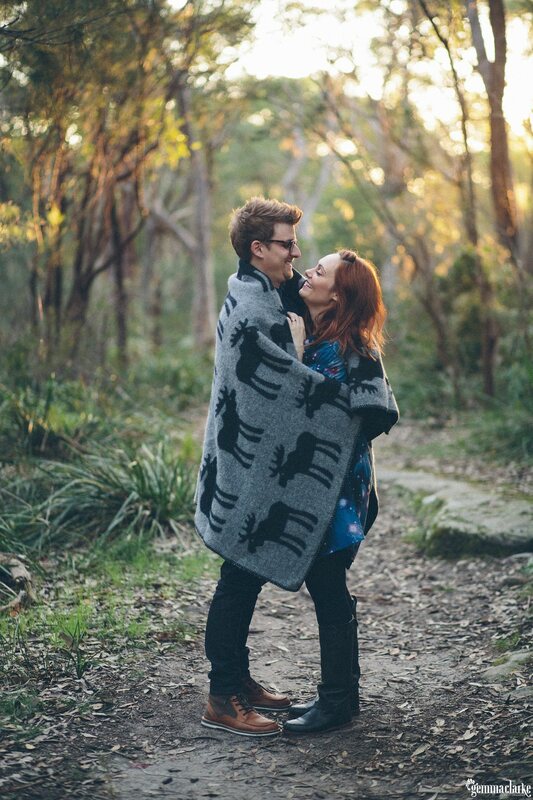 I just love their outfits and think they look so great together – never mind all the soul and mind connections they have going on, these two look fantastic together.